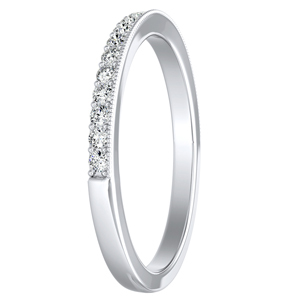 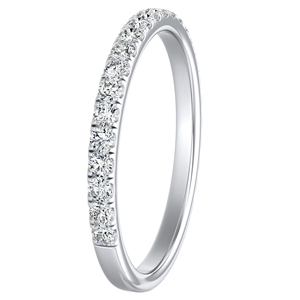 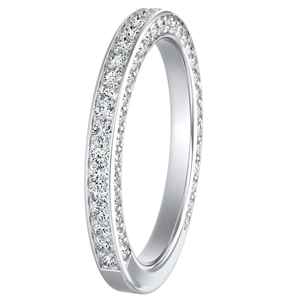 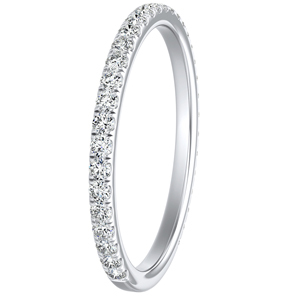 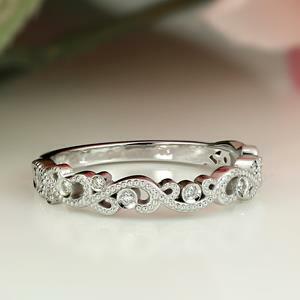 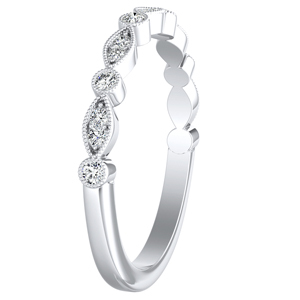 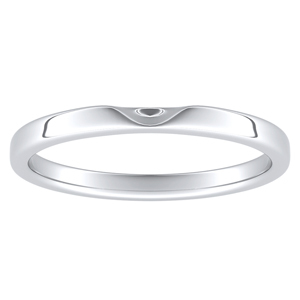 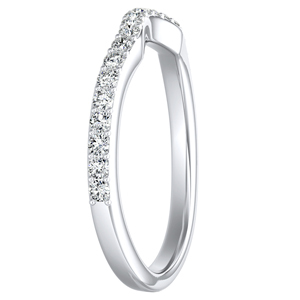 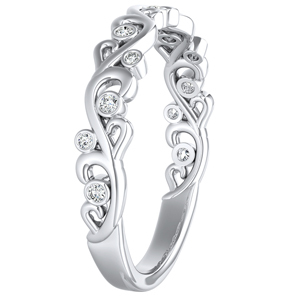 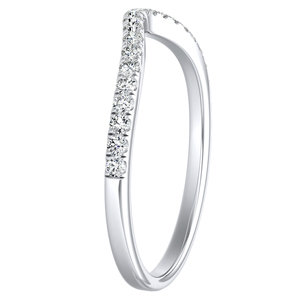 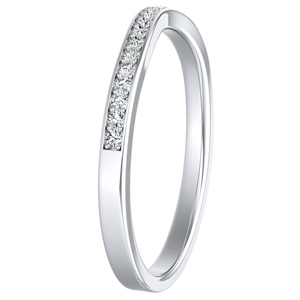 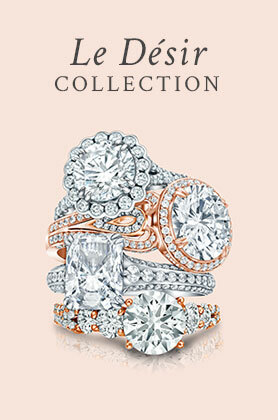 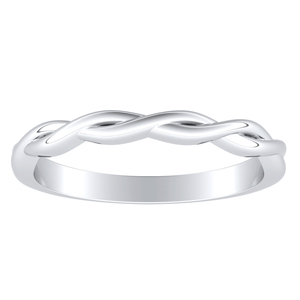 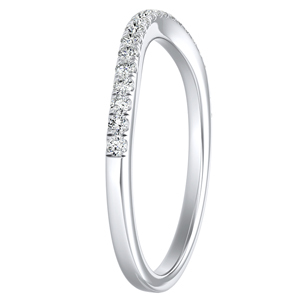 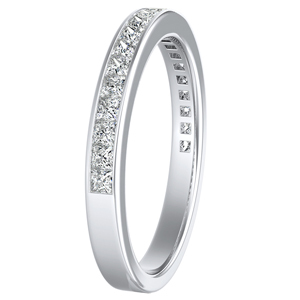 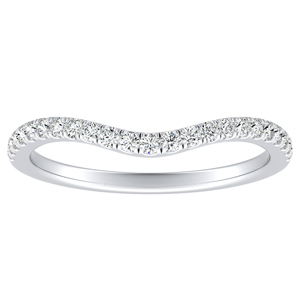 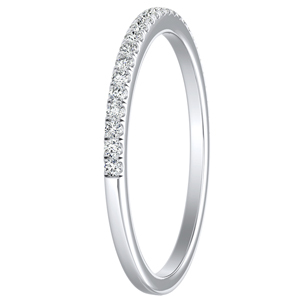 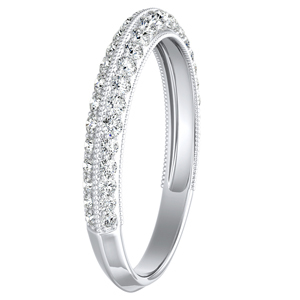 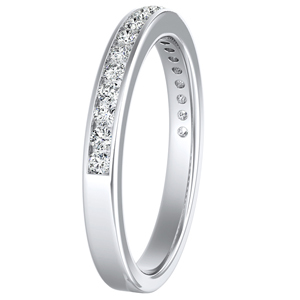 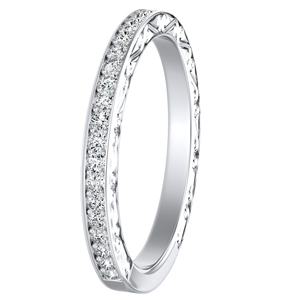 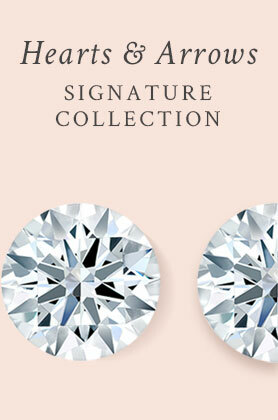 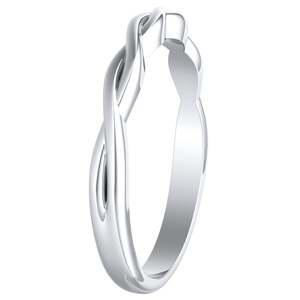 Our collection of classic wedding rings are designed to symbolize the commitment shared between two lovers. 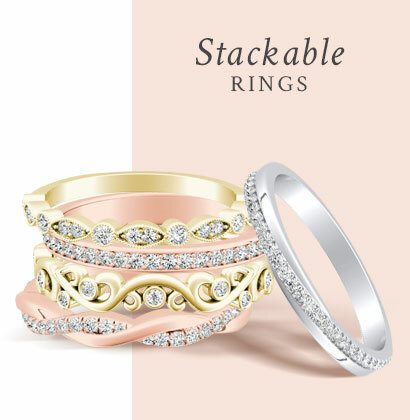 This selection of wedding rings has captured the hearts of many throughout the years and continues to have the same impact with its timeless design. 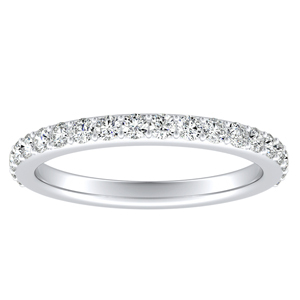 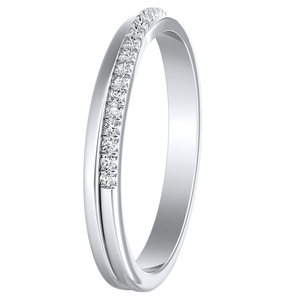 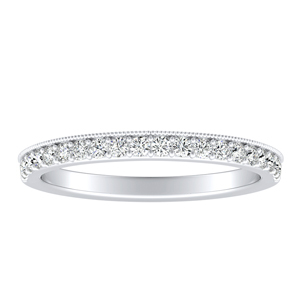 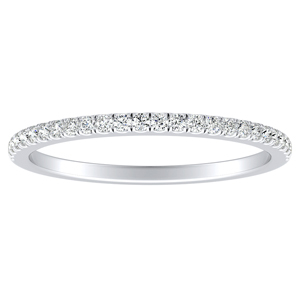 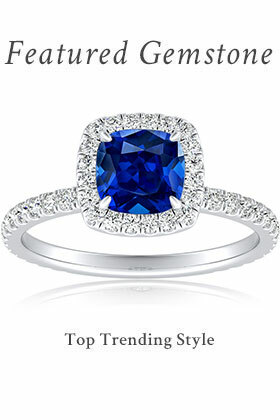 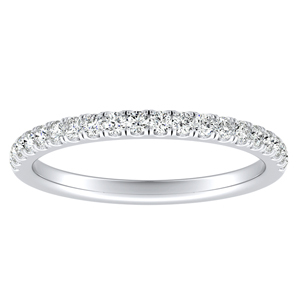 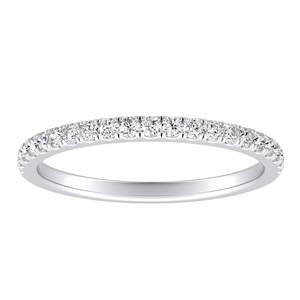 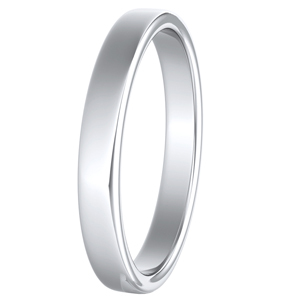 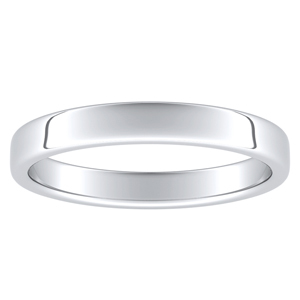 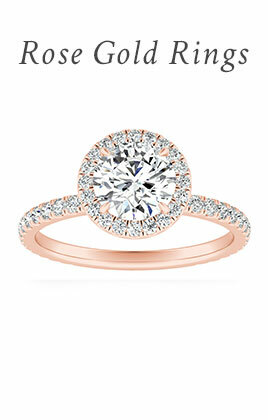 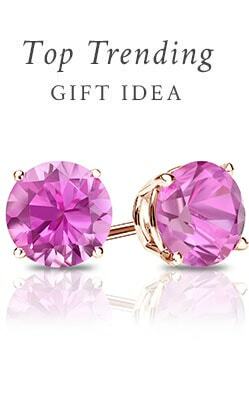 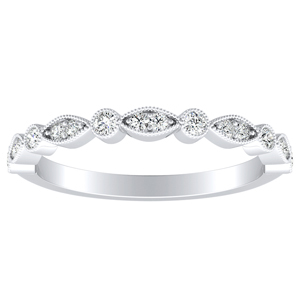 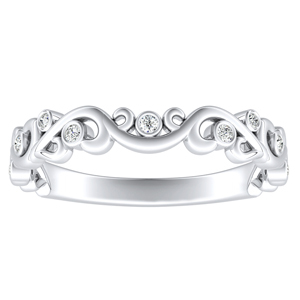 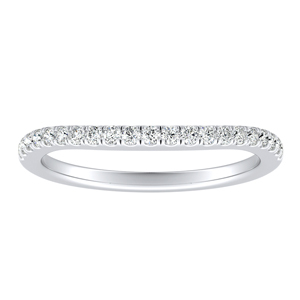 Choose from our pre-selected classic wedding rings to exemplify class and embrace tradition.